CATCHING a large barramundi would be the highlight for any keen angler but for Dave and Alan Rossow, their achievement has them seeing double. The brothers managed to catch consecutive barramundi during a fishing trip earlier this month. Dave reeled in an 120cm catch and Alan with an 83cm catch, both caught using live mullet as bait. The whole episode was over in just 20 minutes. Alan's daughter Suzy Rossow said they were caught after some rainfall, which encouraged movement for the barramundi. "The reactions were as you could imagine," Ms Rossow said. "(My uncle) Dave was over the moon at his big horse of a fish." Once they settled down, Alan took the last live bait and cast his line out. Within five minutes, he managed to reel in a barramundi of his own. 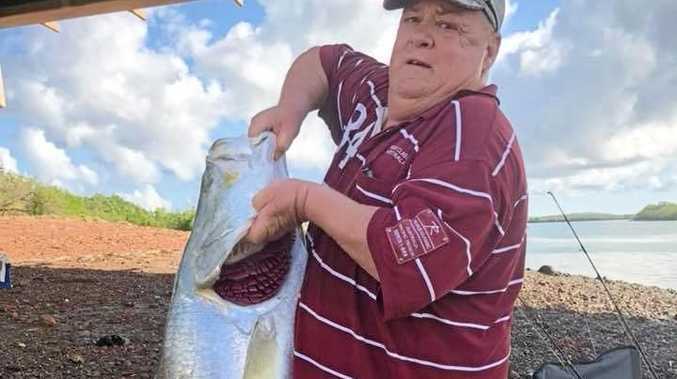 "(Dad's and my) reaction was more disbelief as we've never seen a barra that size before, let alone landed it on a bank of a river under a bridge," she said. "That fish was actually Alan's very first salt water barramundi caught. "Needless to say that 83cm barra tasted absolutely amazing that night." While they are keeping the exact location of their watering hole a secret, Ms Rossow said the spot is a regular location for Dave and a new favourite for her and her dad. "Alan and I have just moved here and we never knew of it until now," she said. Ms Rossow said even though they managed to catch two large barras, the brothers are not in a rush to buy lotto tickets. 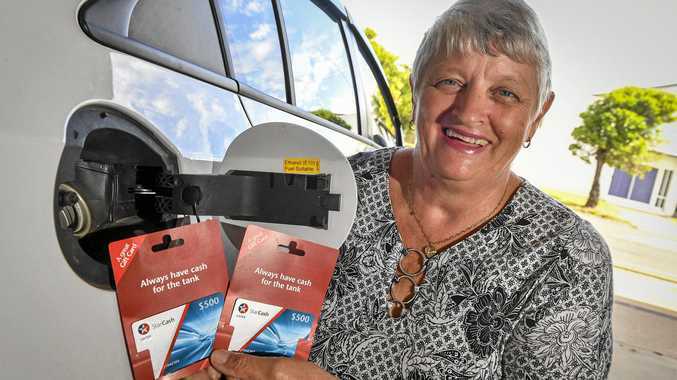 "They used all their luck that day, I reckon," she said. Don't miss Fishing with Daz every Friday and Catch of the Week every Tuesday in The Observer.